Kingston - KTD-WS533/4G - 4 GB - PC 4200-240 PIN - DDR2"
With the module HYMP125P72CP8-S6 you get high-quality RAM from Hynix, which is particularly suitable for used servers. With the module HYMP125P72CP8-S6 you get high-quality RAM from Hynix, which is particularly suitable for used servers. However, some workstations can also be operated with the RAM, so that a favorable upgrade is also possible there. Likewise, the memory is suitable for the replacement of a defective module. The Hynix HYMP125P72CP8-S6 has 2 GB of DDR2 SDRAM integrated. Thus, on the one hand, the memory technology is indicated, on the other hand, it is the total capacity, which is mainly involved in the final performance. In addition, the main memory can be operated with a maximum of 800 MHz (PC-6400), but can also adapt to lower clock rates. 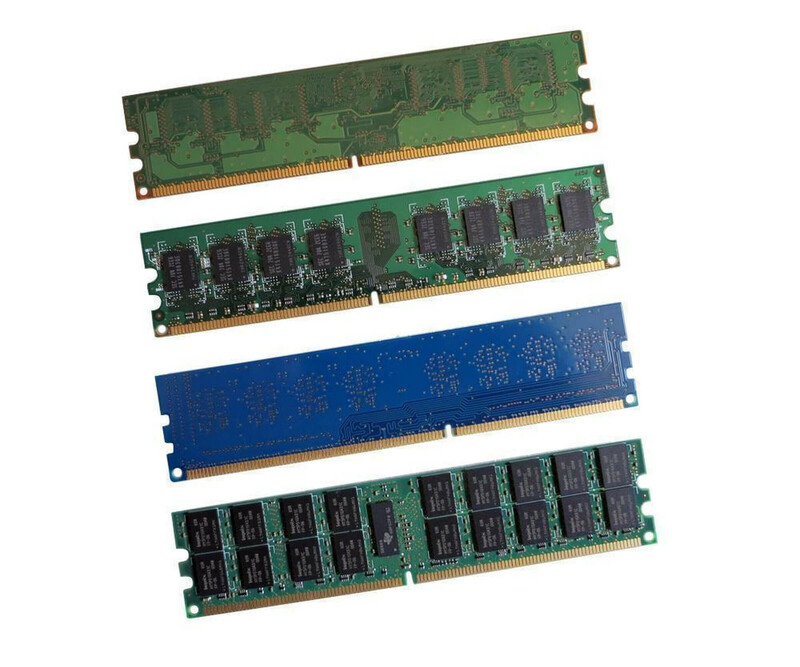 An important feature of the Hynix HYMP125P72CP8-S6 2 GB DDR2 RAM is the Registered ECC memory, making the module primarily suitable for business systems. Therefore, conventional PCs can not be equipped with the main memory. However, a compatibility check is also strongly recommended for the server or a workstation. For example, use the information in the data sheet. The Hynix HYMP125P72CP8-S6 2GB DDR2 ECC memory must only be placed in the appropriate DIMM slot. The latter is located directly on the motherboard and can usually be reached after opening the case. As a rule, you do not have to spend a lot of time getting your upgrade or repair done, and you can quickly proceed to using the system.